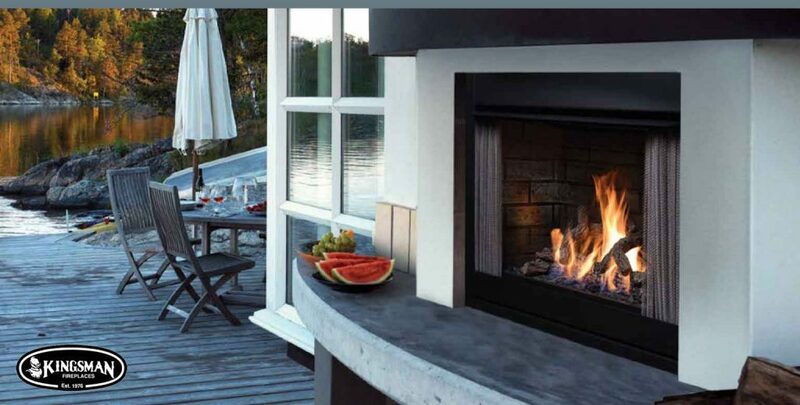 Hat Fresh Air Home Centres offers a variety of gas or wood fireplaces, fire tables, and fire pits designed for outdoor living space. 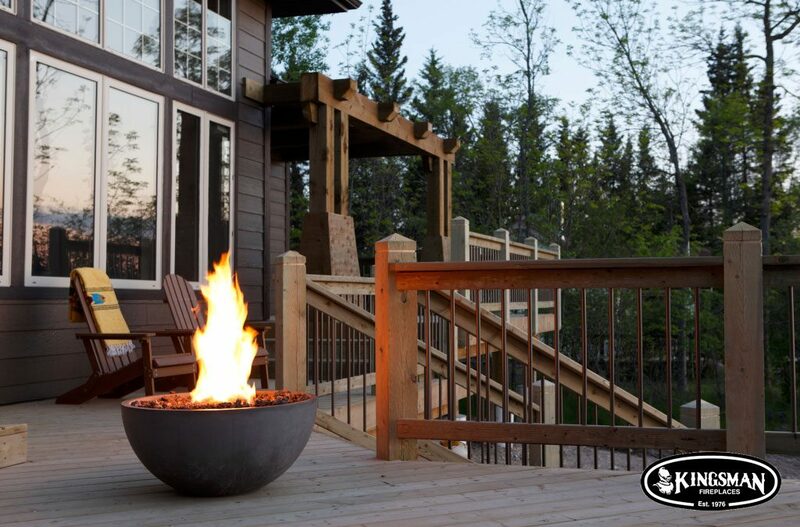 Add an unique focal point for any deck or patio, our gas firepits and fireplaces create instant ambiance and a natural gathering place. 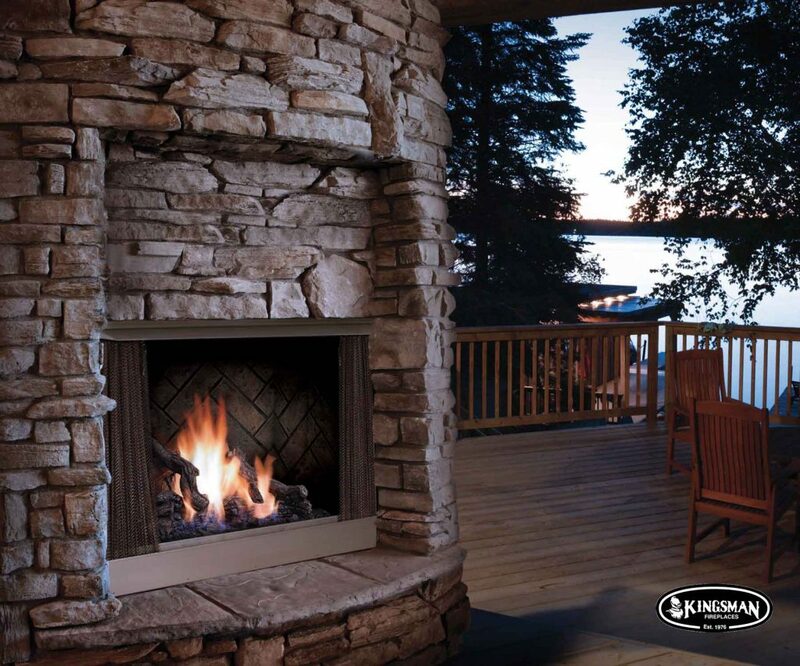 Visit our showroom to learn more about the options available! 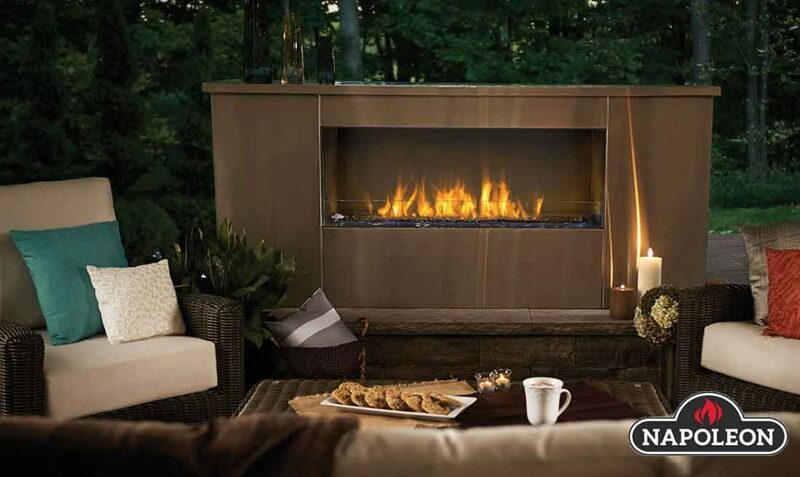 We are authorized distributors for all the industry leading manufactures for gas, wood, and electric fireplace systems.